The company building the National Broadband Network (NBN), nbn, is set to use machine learning and big data within its new Tech Lab to help resolve issues and improve people’s experience with the nbn. The Tech Lab aims to provide insights, identify patterns, preferences and trends in people’s user behaviour and the delivery of services on the network. In an effort to save time and disruption for end users, when a fault occurs, the Tech Lab will help determine whether the issue can be dealt with remotely and immediately, or if a field technician is required to attend the user’s residence to resolve it. The Tech Lab will use open source technologies such as Apache SPARK, Kafka, Flume, Cassandra and JanusGraph as well as Amazon Web Services S3 storage, RStudio, H2O.ai and ArangoDB. These technologies will all play a vital role in transforming the user’s nbn experience and services, creating a better understanding of a user’s dissatisfaction with the service and how to address it, nbn said. nbn chief systems engineering officer, John McInerney, said faults were an inevitable part of any technology network, but minimising disruption was a key element in improving user experience. “We expect to see significant improvements as a result of early detection and quick resolution,” he said. “Our Tech Lab sees us utilising existing capability to solve a complex problem and will help provide us with crucial insights about the way people are using the nbn network. Developing these insights will help enrich the customer experience of services over the nbn access network and make our systems and processes more agile by synthesising massive data sets. According to nbn, there are about 45,0000 premises connecting to the network every week. The Tech Lab will also gather user experience information through user surveys about their experience. 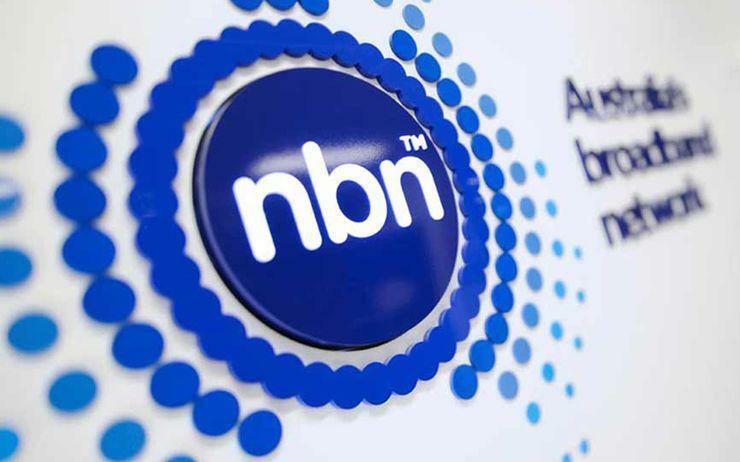 On 20 September, NBN customers in regional New South Wales were hit with a major network outage, affecting services from a number of internet service providers (ISPs). According to Telstra's twitter account, the telco received a report that "some NBN customers in NSW may be having trouble connecting". Customers from several locations reported having issues including customers from Orange, Blacktown and Brookvale.